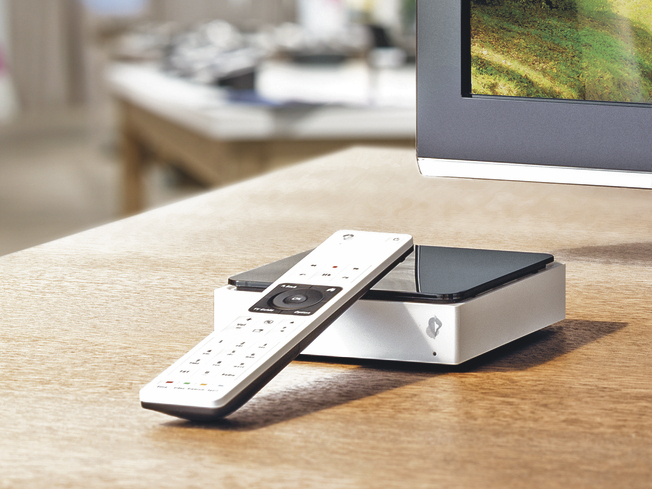 Swisscom has launched Teleclub Play a new flat-rate IPTV and mobile video offering. 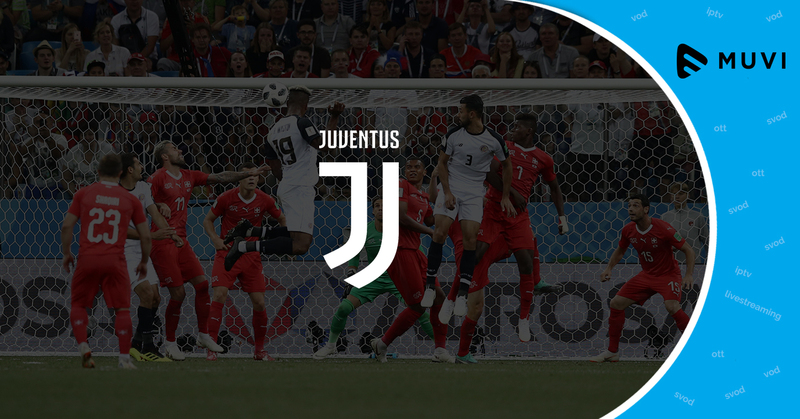 The service will offer all Swisscom TV 2.0 customers access to more than 5,000 films, TV programmes and sporting events from their home or on the move. International series will include Breaking Bad, The Walking Dead, Lost and The Big C while films include blockbusters and classics such as The Expendables, Gangs of New York, Silver Linings, Pulp Fiction and La Vita è Bella. Alongside international content, Teleclub Play will also offer German and domestic productions. The IPTV service will be accessible from PCs and laptops and will be available on iOS smartphones and tablets from mid-December. 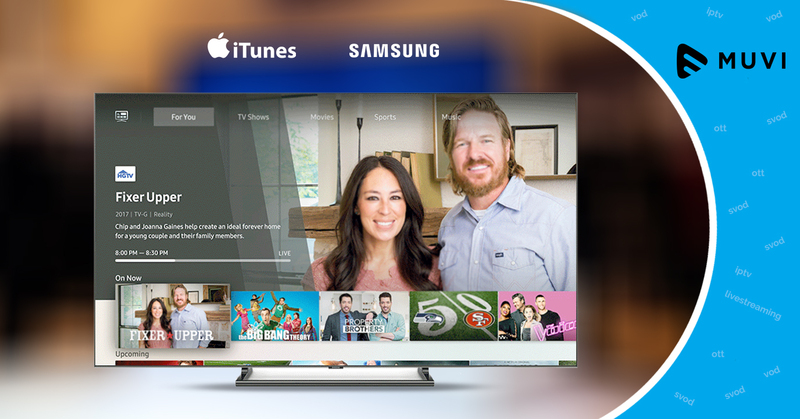 The first Swisscom TV 2.0 customers can order Teleclub Play immediately.